Everyone Is Flocking To Work In The Wedding Industry. But Why? 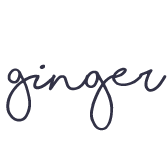 Copyright © 2019 Ginger Wedding. All rights reserved.